The Japanese helmet, also called a kabuto, was worn with traditional Japanese armour by feudal warriors known as samurai. 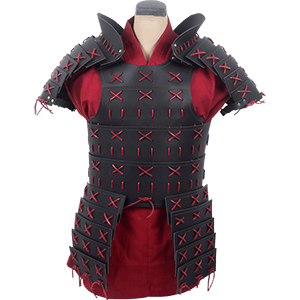 The kabuto helmet features a strong bowl that protects the crown of the head and a suspended series of articulated plates that protect the neck. Often the Japanese helm displays a crest of the wearers clan, adorned with Maedate (Front Crests), Wakidate (Side Crests), or Ushirodate (Rear Crests). These designs can be family or clan emblems or flat or sculptural objects representing animals, mythical entities, or prayers. Horns are particularly common ornaments, and many oriental helmets showcase Kuwagata, or stylized deer horns. A traditional kabuto was usually constructed from several hundred metal plates arranged vertically and riveted together. 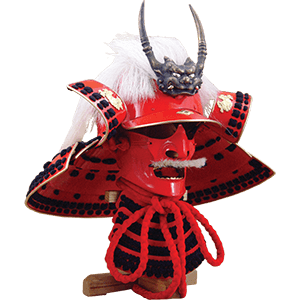 We carry an excellent selection of gorgeous samurai helmets, including a number inspired by historical figures like Daisho Kake, Date Masamune, Oda Nobunaga, and Takeda Shingen. Enthusiasts seeking to showcase a piece of Japanese history or culture within their home need look no further than our Japanese home decor category. Our Japanese decor includes a broad array of eye-catching items that feature oriental style, making them great decorations to place in your home or office. 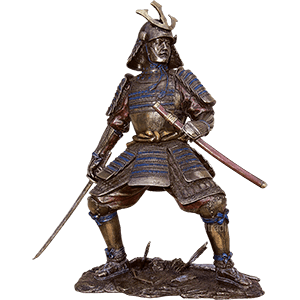 Crafted with intricate detail, our Japanese statues depict historical warriors and warlords from the feudal era, as well as iconic characters like the geisha. These ninja and samurai statues show warriors in battle and dramatic standing poses. These Japanese figurines come in a variety of sizes to suit the space you have available. Our oriental decor also works well as a gift for anyone who loves Japanese culture. 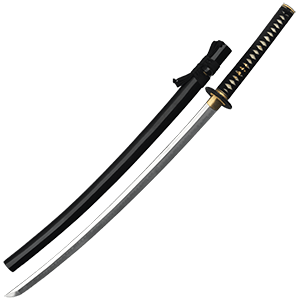 The katana is one of the iconic bladed weapons of Japan, typically wielded by warriors known as samurai. Traditional Japanese katana possess a single-edged, curved blade that took days or even weeks to construct. The forging process was considered a sacred art. 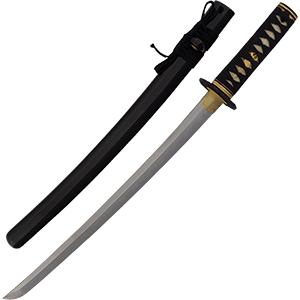 Functional katana remain well-known for their strength and sharpness. These ornate Japanese swords often display elegant tsuba, or sword guards, and menuki ornaments bound within the wrapped cord of their handles. Most of our Japanese shirasaya and collectible katana come with a scabbard to prevent damage or dullness of the blade. 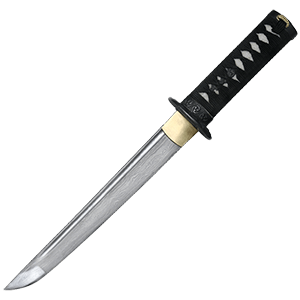 We carry an amazing range of beautiful samurai katana crafted by some of the top manufacturers from around the world. These oriental swords are great for displaying in your home or martial arts training. 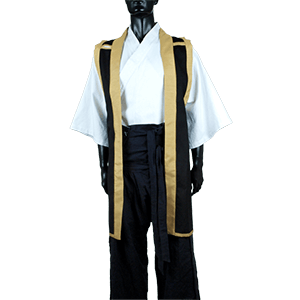 Many of them also pair well with matching wakizashi that serve as companion blades.